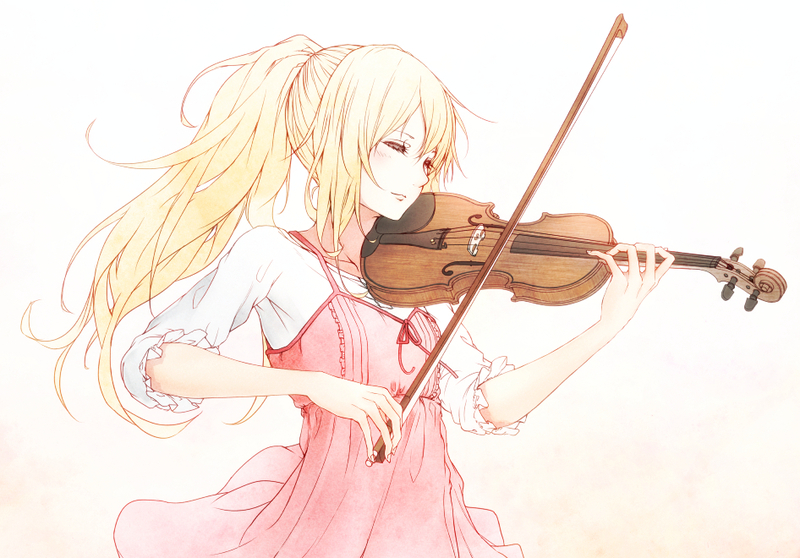 Kaori Miyazono. . HD Wallpaper and background images in the Shigatsu wa Kimi no Uso club tagged: photo. This Shigatsu wa Kimi no Uso fan art contains pemain biola, cello, violoncello, and selo. There might also be pemain cello, pemain selo, and violoncellist.